To increase the odds of a quick, well-priced sale, make the effort to get your home viewer ready. It is important when selling a home you do a few minor improvements that can be extremely persuasive when it comes to appealing to buyers. Buyers need to envision the homes as his or hers, not yours. You want to try to make your home look less like you and more like a new house. Doing the simple and inexpensive things can speed the sale of your home and ensure a fair selling price. 1. DO A THOROUGH CLEANING: It should go without saying, dust bunnies and dirty windows are going to be turnoffs to most buyers. They are looking to buy a “new” house, so any signs lack of upkeep will be viewed negative. It’s worth hiring a service to clean carpeting and remove stains from upholstery. 2. UPDATE THE BATH: If your toilet seat is worn, stained or dated, put in a new one (the cost is about $30 and the job takes less than 10 minutes). Replace the shower curtain and liner. Re-caulk around the tub, when this job is done right it will score lots of points with prospective buyers. 3. IMPROVE THE LIGHT: Everyone loves light, so make sure draperies are open and replace missing or dim light bulbs. If your compact fluorescent lights have dimmed over time, replace them. When showing the home turn on all lights and open all windows, even in the middle of the day. 4. CLEAR OUT CLUTTER: Get serious about throwing out or donating stuff you don’t need. Closets, and cabinets should have space and not be packed full. 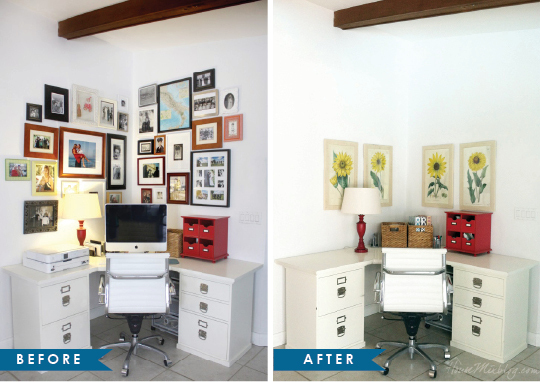 Remove unnecessary and unused furniture from rooms to help make rooms look larger. You are getting ready to move so start packing all of the knickknacks and personal items. 5. PAINT OVER RISKY COLOR CHOICES: If your bedroom is purple or your living room is orange, cover it up with a nice light beige. Even if your house is already painted in neutral colors, consider repainting rooms where the walls and ceilings are stained or faded. 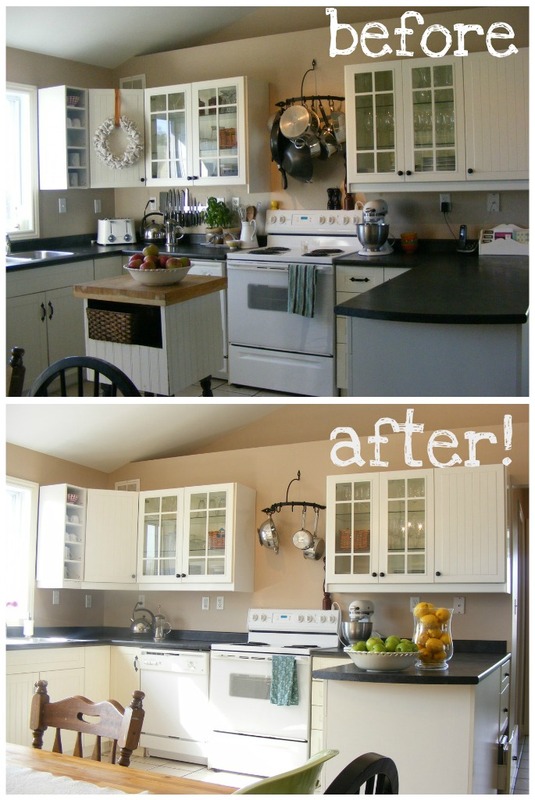 Nothing makes rooms look new like a fresh coat of paint and it’s one of the most affordable ways to update your space. 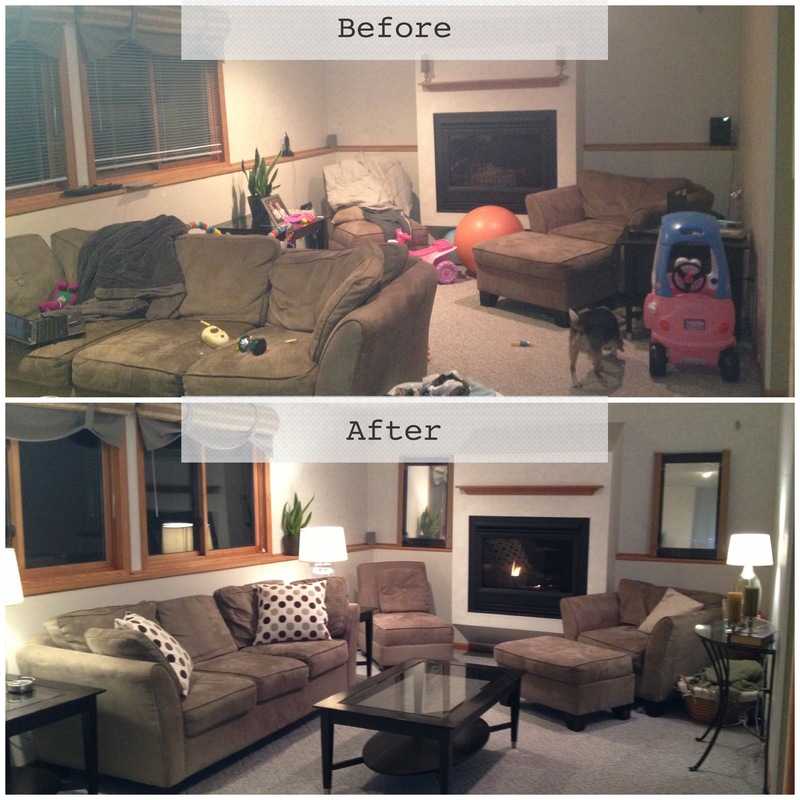 A FEW EXAMPLES OF DE-CLUTTERING, RE-ARRANGING, CLEANING, PAINTING, AND LIGHT…..
All of these examples are from homes using the same furniture they already had. 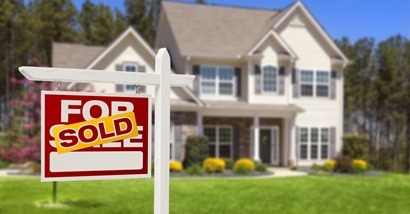 Contact the Cross Group for help on getting your home ready to sell…. 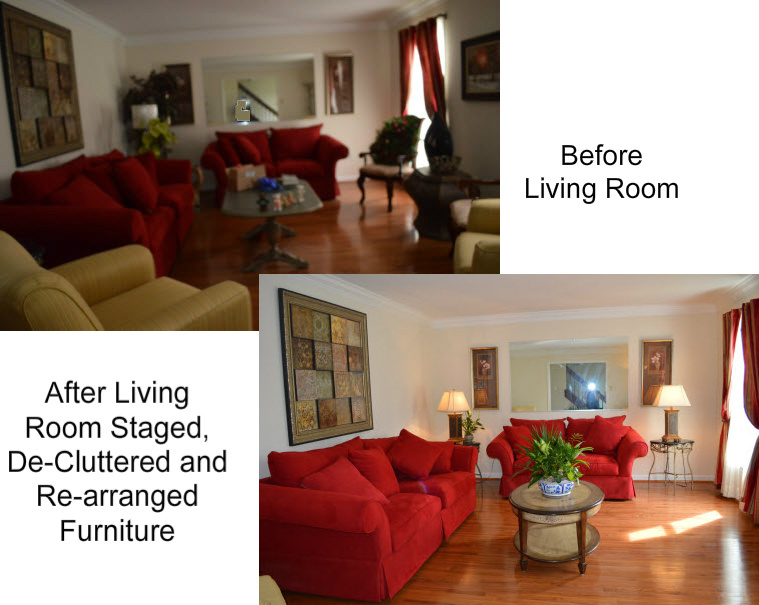 This entry was posted in Home Owner Information, Household Tips, Seller Information, Uncategorized and tagged Before and after, Declutter, home improvements, home staging, rearrange. Bookmark the permalink.